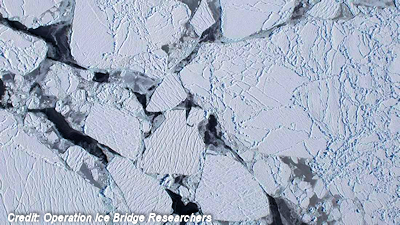 There's something unusual – and very, very hot – going on beneath the ice sheets of Antarctica. South Pole has a giant “hotspot” – triple the size of London – under its bedrock. An underwater volcano - that is not unusual.